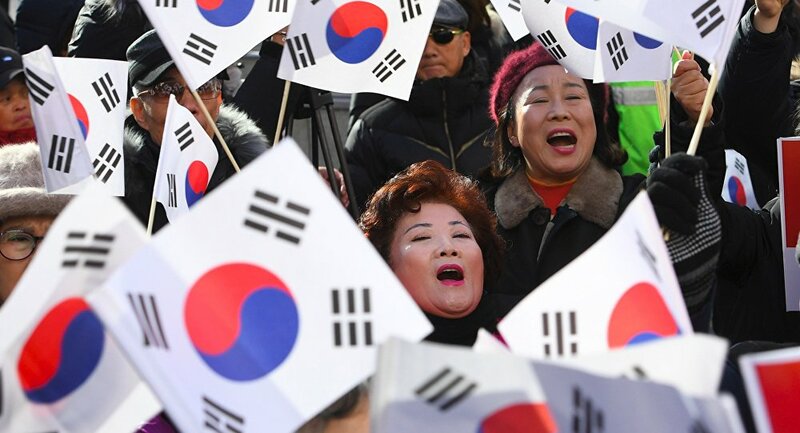 Supporters of former South Korean President Park Geun-hye have established a new political party with the aim of founding a conservative movement to exonerate the imprisoned former leader, local media reported on Wednesday. MOSCOW (Sputnik) — The new party has reclaimed the name of the former ruling center-right Liberty Korea Party, which was called the Saenuri Party prior to February 13. "The Liberty Korea Party and the Saenuri Party will compete for a free democracy as they are from the same roots," Rep. Kim Jin-tae of the former ruling party said, as quoted by the Yonhap news agency. Earlier in the day, an inauguration ceremony was held by the preparatory committee for the establishment of the new Saenuri Party in Seoul, with the appointment of two leaders from a pro-Park civic group. The newly established party does not have a parliamentary representative. In October 2016, the scandal broke out around Park and her close associate Choi Soon-sil, who allegedly was allowed to meddle in state affairs without holding any official post. Choi was also suspected of helping to extort money from big corporations, in particular, Samsung. 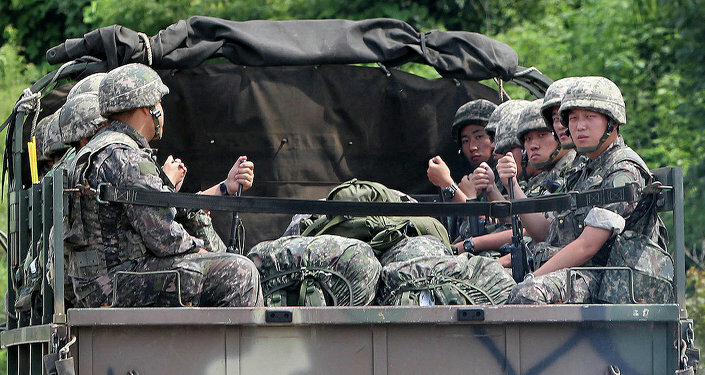 The scandal resulted in Park’s impeachment in December 2016 that was confirmed by the country's Constitutional Court on March 10. Park was arrested on March 30, and is now under investigation. The scandal proved divisive, with regular rallies, of up to 3 million people, taking place both in favor of and against Park in Seoul, in the lead up to the Constitutional Court's ruling.